Hi Lovelies! 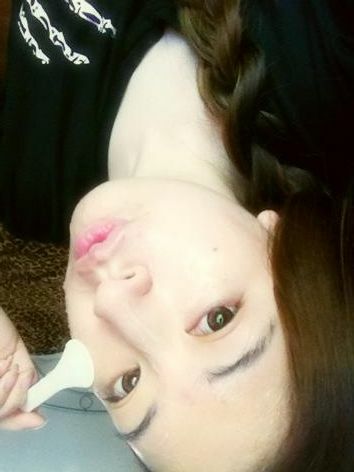 In today's post I am going to share my review on a rather hyped up face mask available from Yesstyle. 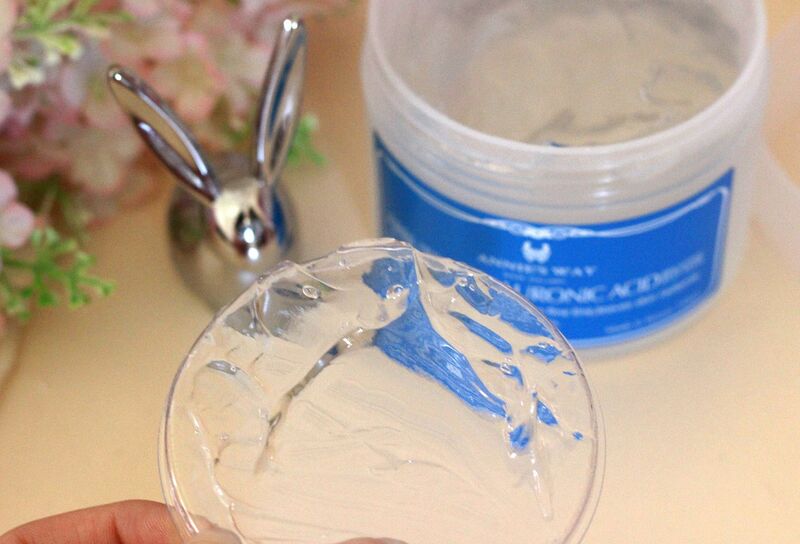 Annie's Way is a Taiwanese beauty brand, and their better known products are their Jelly Masks. 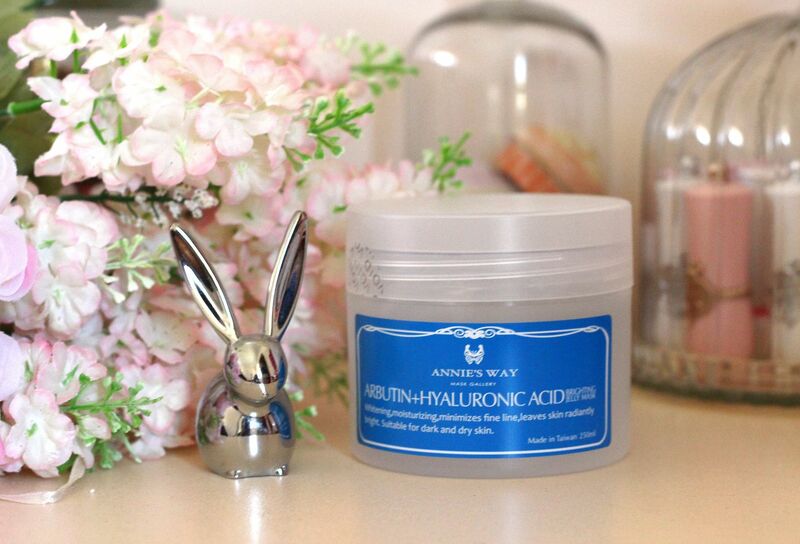 Today I'll be reviewing the Arbutin and Hyaluronic Acid Brightening Mask, kindly provided by Yesstyle. 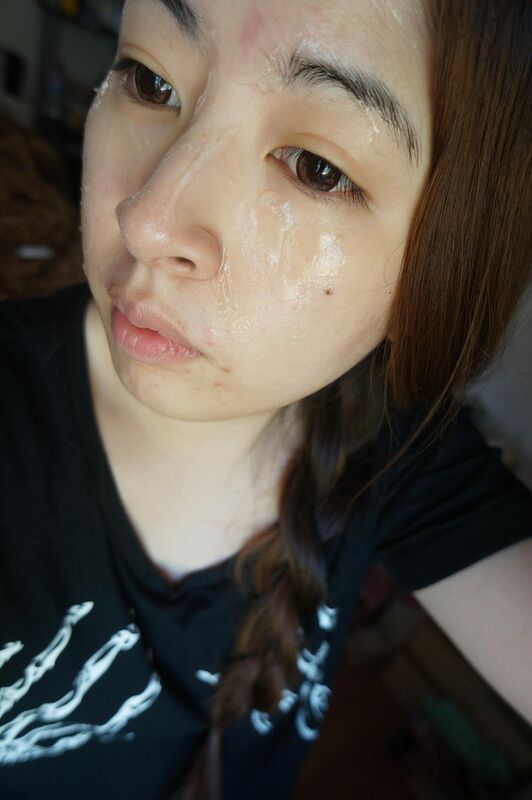 This mask has an astonishing average rating of 9/10 on Yesstyle, so I was pretty eager to see what the hype was about! Described as a revitalising jelly mask, it treats skin with a combination of moisturising and whitening to minimise dark spots, and evening out skin. I have slightly dry skin type, and I love brightening products, so this was right up my alley. I'm amazed by how much the clear jelly texture looks like hair gel! The texture is indeed very jelly like, so you do need a spatula or similar implement to be able to apply this. I did receive a spatula with mine, and having taken a quick look on Yesstyle, it does appear that every purchase does come with a spatula, though I don't know if it's a limited time offer or not. It's advised to apply a fairly thick layer for best results - about 5mm, so although the tub looks fairly massive, it's not as long lasting as I would've thought. Scentwise, the mask has very little scent - I guess it smells a bit like soda water to me? Here's a closer look at the jelly texture - very thick and solid, though it does thin out slightly when you smooth it onto your skin. It feels incredibly cooling on the skin when applied - the jelly texture doesn't slide or slip off either, so you won't be restricted with movement during the 30-40 minutes you leave it on. Having somewhat sensitive skin, I usually prefer sheet masks or sleeping packs to wash off masks, which have a tendency to dry out or irritate me, but this mask didn't irritate me at all - no burning, tingling or itchiness, just refreshing coolness. Depending on how thinly I layered the jelly, it does start to dry out before 30 minutes, which causes a slight tightening sensation of the skin, however other than that there was no irritation. After 30 - 40 minutes you simple scrape off the jelly with the spatula and rinse your face - I like to scrape off the jelly and then use a damp wash cloth (using warm water) to wipe off any stubborn residue before rinsing my face. This whole process is a bit time consuming, but doesn't really bother me. During - you can apply it a bit thicker than I did here! And although this mask doesn't claim to shrink pores, I did feel like it minimised the pores on my cheeks, but not so much for the larger pores on my nose. 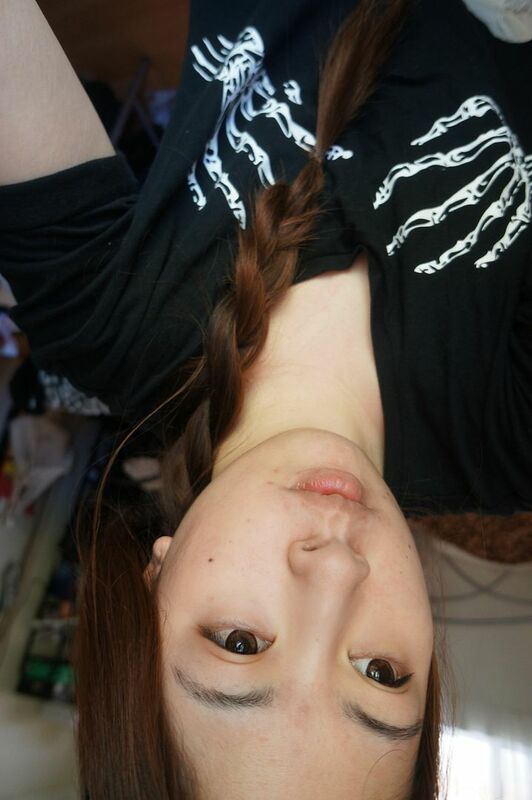 As for it's whitening effects (in this instance I think by whitening they mean brightening), my skin is certainly brighter and clearer afterwards, but as for how permanent it is I don't think it has very much effect. 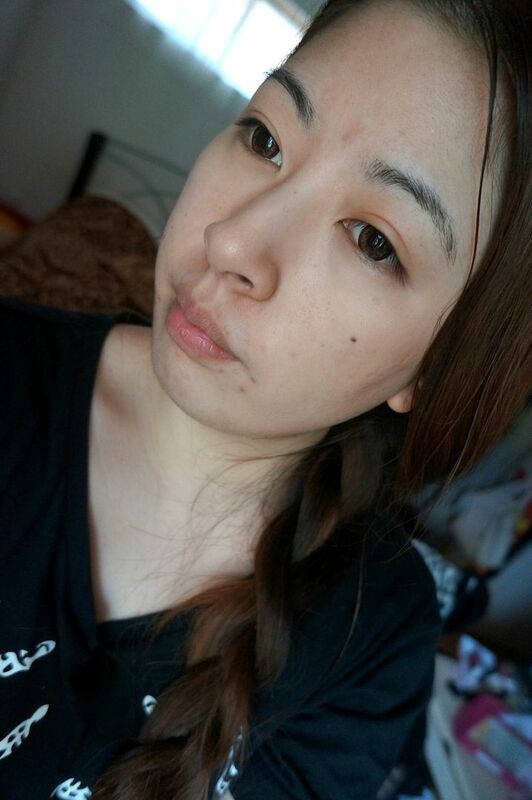 Like most whitening/brightening masks it feels like its effects are most noticeable immediately after wash off and then within a day or two skin is back to normal. Perhaps with constant usage my skin may become brighter, but at the moment I haven't seen permanent change to uneven skintone, or old acne scarring. Despite being a bit fiddly with wash off, I really enjoy using this jelly mask, because I can definitely see a difference in the brightness of my skin after I use it. It's a tad pricey (AUD$24.90), but for a weekly pampering and skin brightening treatment it does deliver - just don't expect it to work miracles on fading dark spots straight away (if at all). 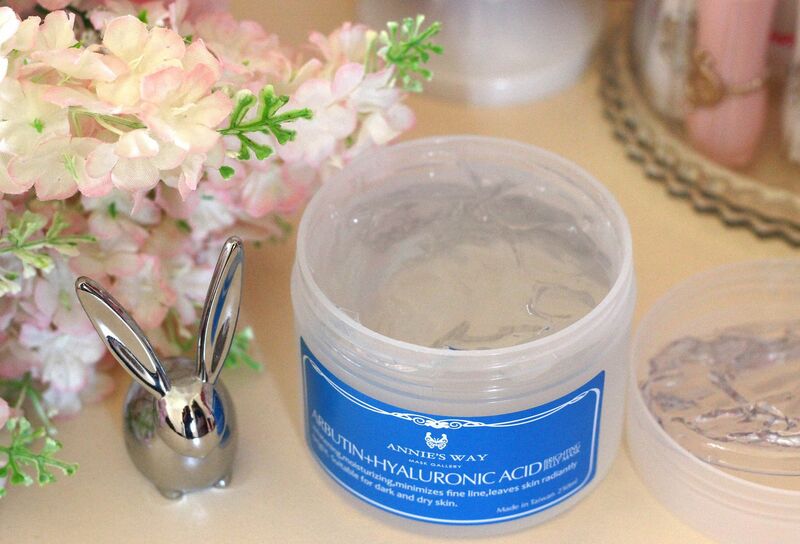 If you're looking for a dark spot fading product skip this, but if you're on the hunt for a pampering, brightening and softening face mask, definitely check out Annie's Way! 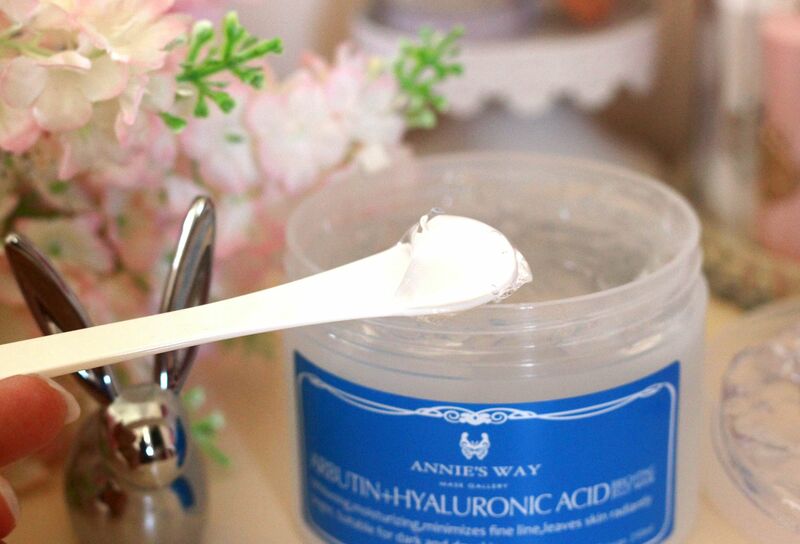 Have you tried Annie's Way masks before? Or do you have any fave brightening masks you can recommend? Acne is kind of easy to cure nowadays. This product for example is pretty cool, check it out. It looks really nice! I used to put aloe vera gel on my face during summer like this and it had similar effect, but it'd be harder to get for a good price now since it's meant as a seasonal after sun care. 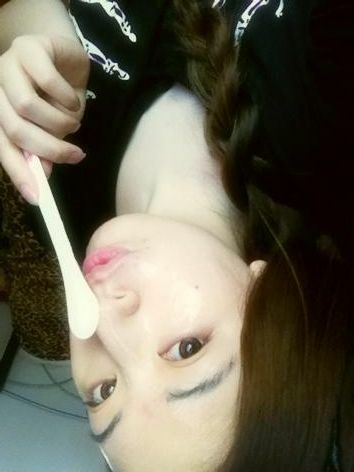 I also use sheet masks rather than wash-off masks recently, I have a nice Chinese brand mask that is wash-off though, but I don't think it would suit your skin, it really feels nasty after 10 min, though the effect is great at reducing redness, "daily wrinkles" and pores.